Which of these quick and easy side dishes are you most looking forward to sampling? I have to say, I’m quite the sucker for cheese and potatoes, so numbers two and 12 are easily my favorites! Want even more cheese flavored dishes? Check out these 4 additional recipes below! I am planning my Thanksgiving menu and need side dishes. 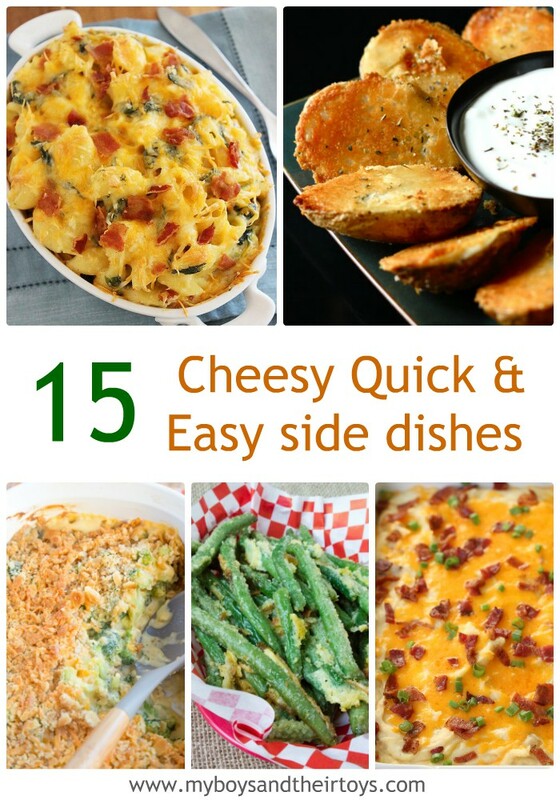 I love so many of these side dishes and am going to check them out! These look like amazing side dishes. I’ll have to pin this with Thanksgiving coming up! They all look amazing, especially the Cheesy Mashed Potato Casserole!! OH yum I’ve been meaning to liven up the side vegetable servings, these are full of great ideas! Ohhhh im so hungry!! Everything looks so good!! Cheese just makes everything better! All of these sound great but I especially can’t wait to try the Cheesy Mashed Potato Casserole. I love cheese, definitely will try some of those recipes. Great selection of recipes for a cheese lover like me. These look delicious. Cheese makes everything better, so I will be going right down this list. We love all types of cheese. These are great recipes for my family. I think the Bacon Blue Cheese Asparagus would be tasty. I want to try the Parmesan Baked Potato Halves. I like baked potatoes. All of these recipes sound really amazing and would first like to try the Cream Cheese and Parmesan Asparagus. 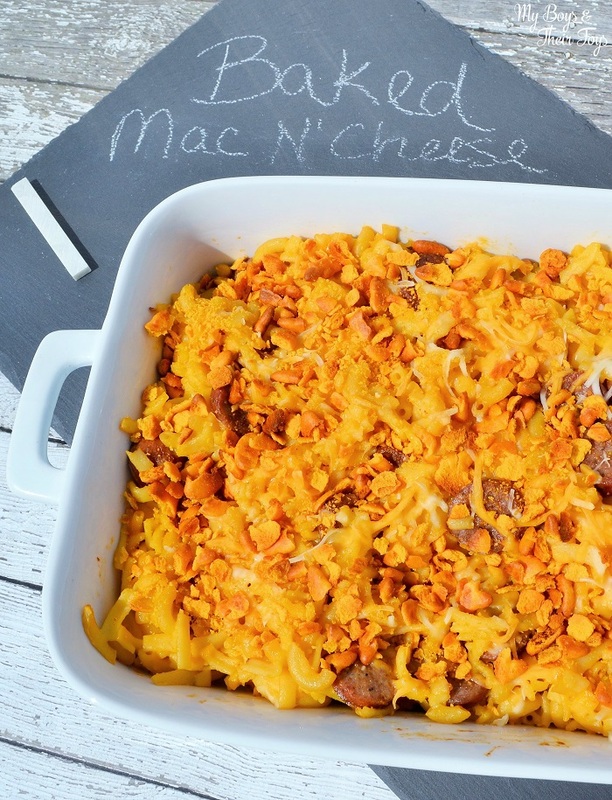 I want to eventually try all of these but the first on my list is the Creamy Cheesy Corn Casserole. thanks for sharing! I love to eat cheese on anything! What a ton of great recipe ideas! I love the Parmesan Baked Potato Halves from Fav Family Recipes – this recipe sounds so good, and I haven’t made anything like this in ages! We love cheese so I really appreciate this list! Cheesy Mashed Potato Casserole looks really good! Yum! 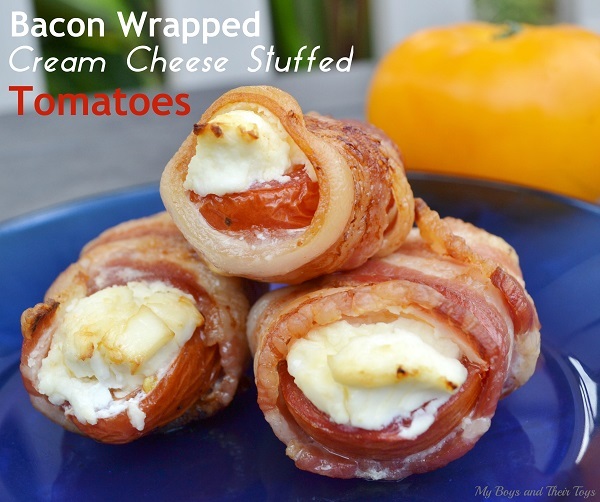 The Crispy Cheese and Bacon Potatoes sound great! 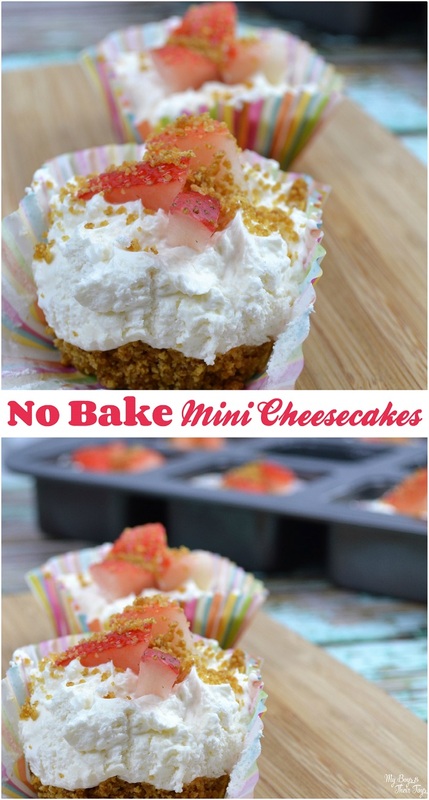 I love that they look so easy to make. Bacon blue cheese asparagus sounds so good! I love cheese! Our family loves cheese and I would love to try the chili cheese corn! If it has cheese in it I will eat it. I love every kind of cheese I have ever tried. These all look delicious! My favorite would probably be the Creamy Spinach-Bacon Macaroni & Cheese. This is a great list of recipes. My family loves cheese. 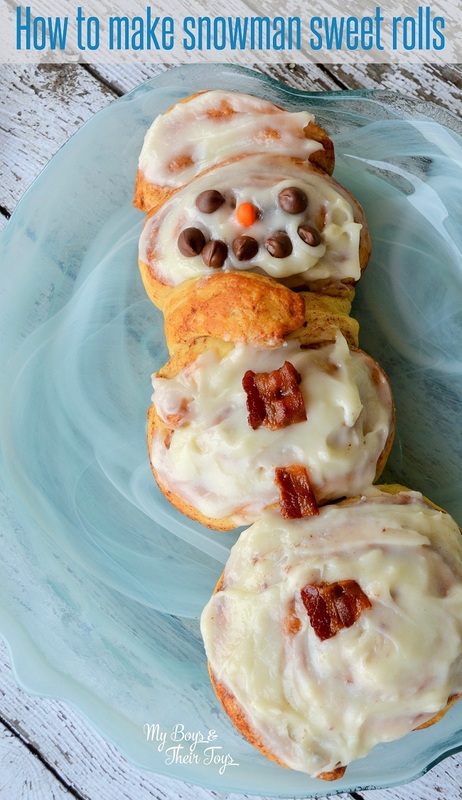 I will have to make some of these. These are such great suggestions. I am making one this weekend. Thank you. These are great. I am teaching the girls how to cook. It is easy when they will eat what they cook and like it.